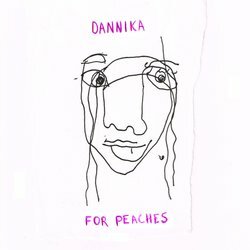 Dannika started writing songs when she bought the cheapest bass she could find online. When she showed Liam one of her songs, they decided to make music together. Since then, the band has become four mates who like to make soft, feminine rock together. Their style is low fi and a bit messy with honest lyrics plucked straight from diary entries.